English Help Page (same as above). Here is a Summary of Gestures recognized by Geom-e-Tree: Geom-e-Tree Gesture Reference Guide . 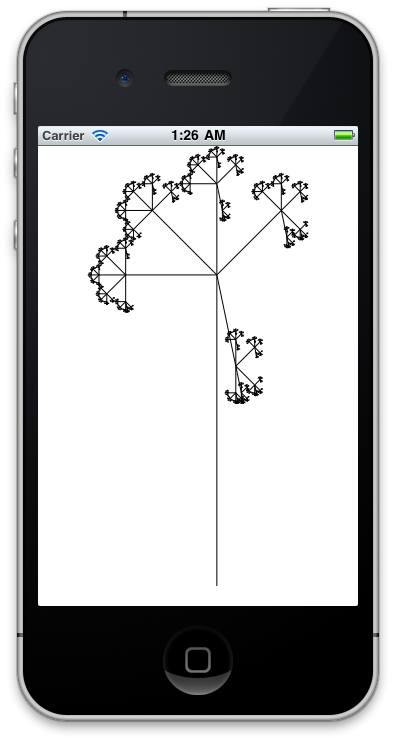 See Geom-e-Tree in Action on YouTube to learn the moves, get tips, and watch demonstrations. If your question or comment is not addressed by the FAQ or Help Page, feel free to write us, and we'll get back to you as soon as possible. Don't be shy about it!